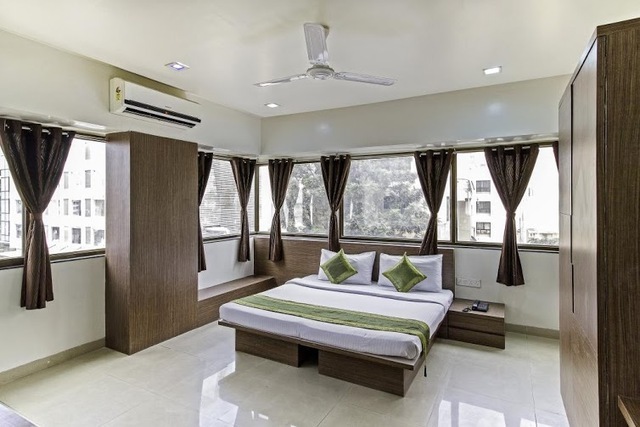 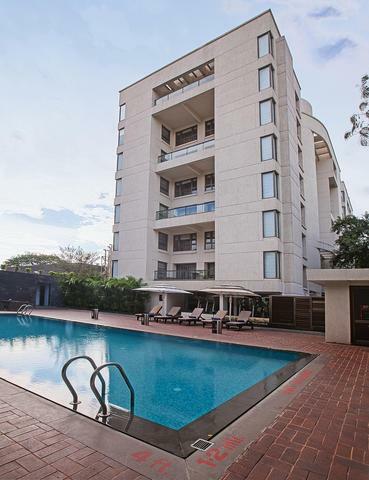 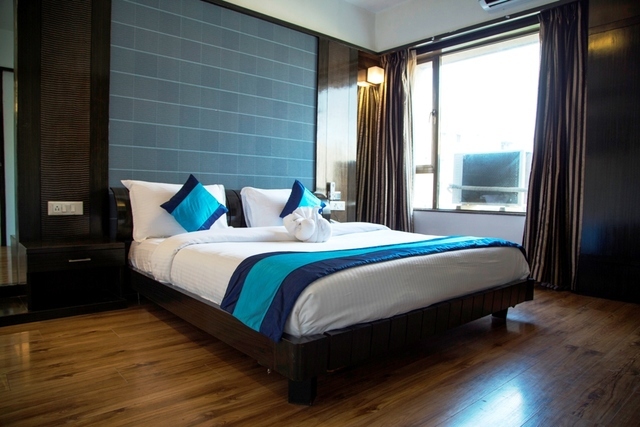 Location: Perfectly suited for leisure and business travelers alike, Hotel Mint Ivy Studios is centrally located in the city's commercial hub. 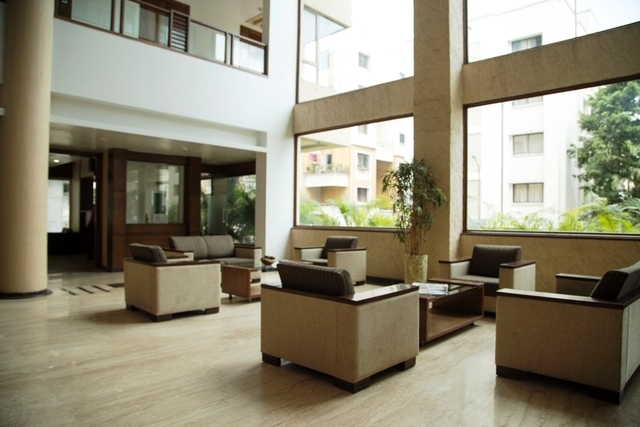 Well suited for corporate and leisure travelers, the hotel never fails to assist the guests with a heart-warming hospitality. 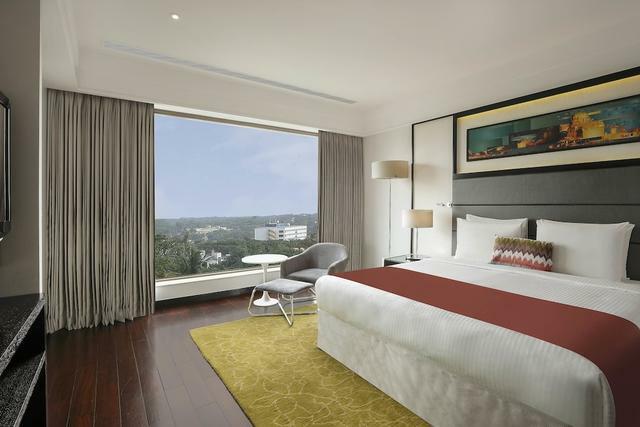 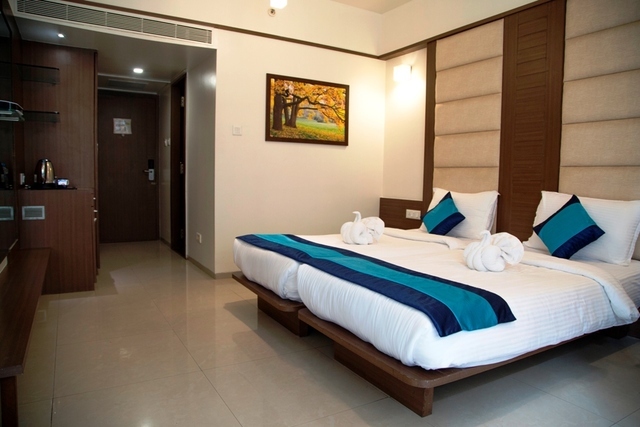 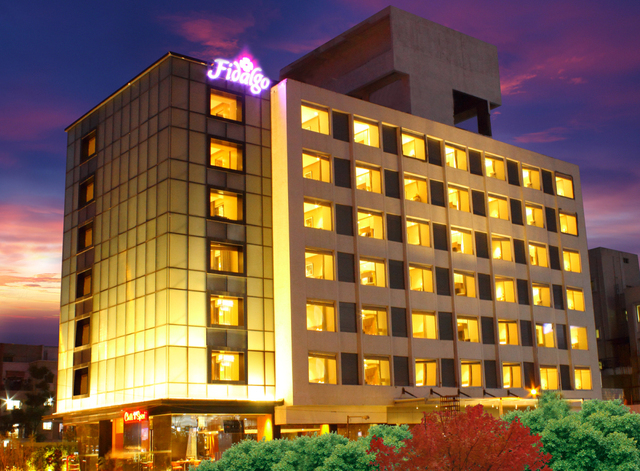 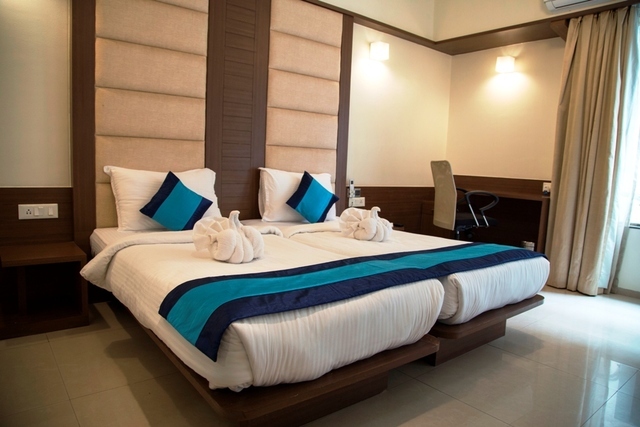 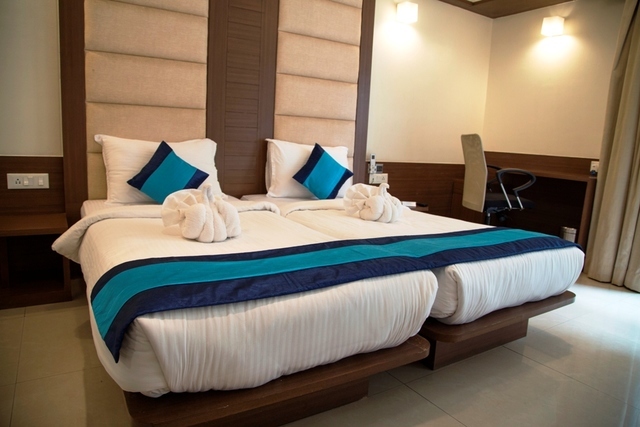 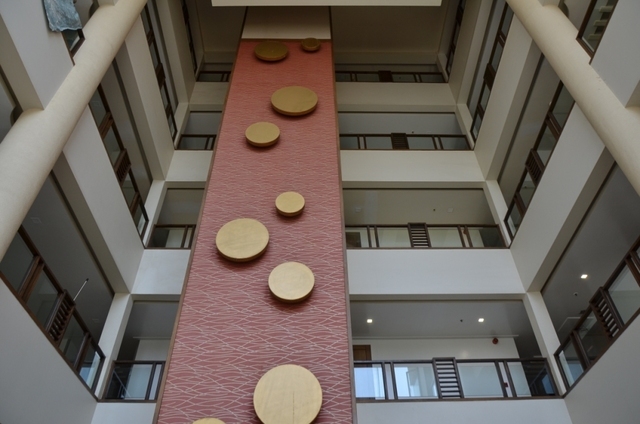 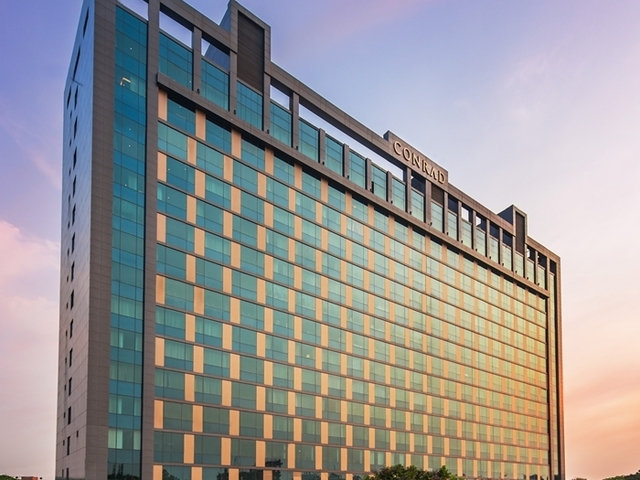 It is located at distance of 2 km from Pune International Airport and 7 km from Pune Junction. 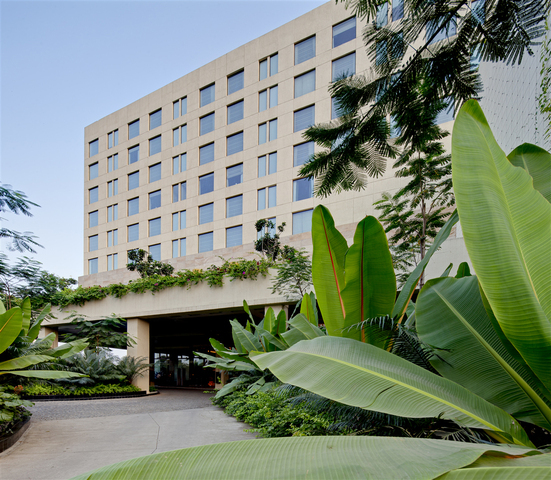 Cabs and taxis are easily available to and from the hotel. 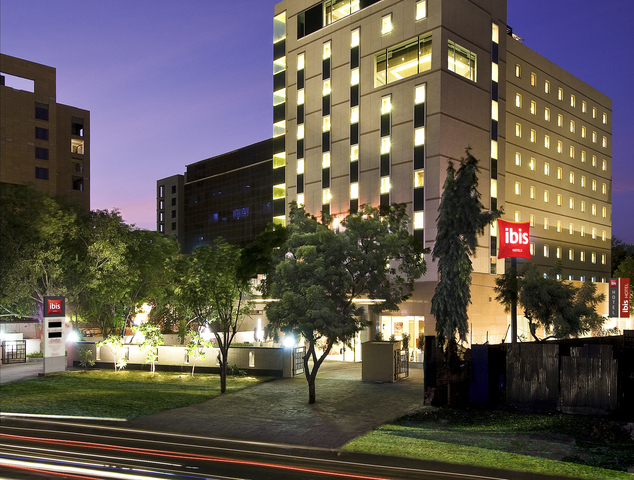 Visitors can make the best of their leisure hours by exploring the nearby marketplace and shopping arcades like Satyam Arcade (1 km), Phoenix Market City (2 km), Inorbit Mall (2 km). 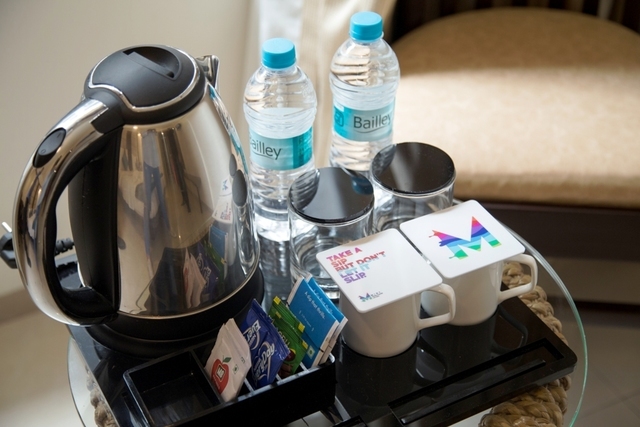 Room Amenities: The hotel facilitates tastefully decorated rooms high on modern amenities to provide the guests with a hassle-free stay. 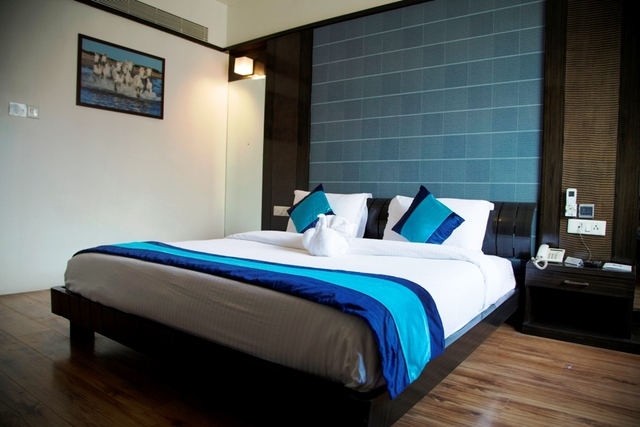 In the room, amenities include telephone, tea/coffee maker, LCD television, safe, cozy beds, clean linen, work desk and sitting area. 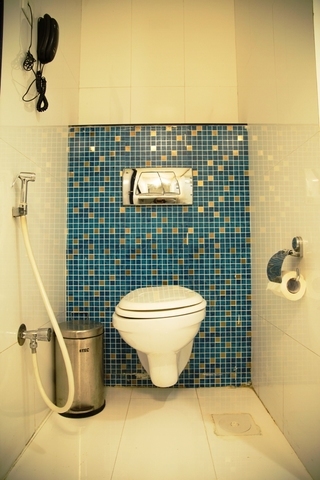 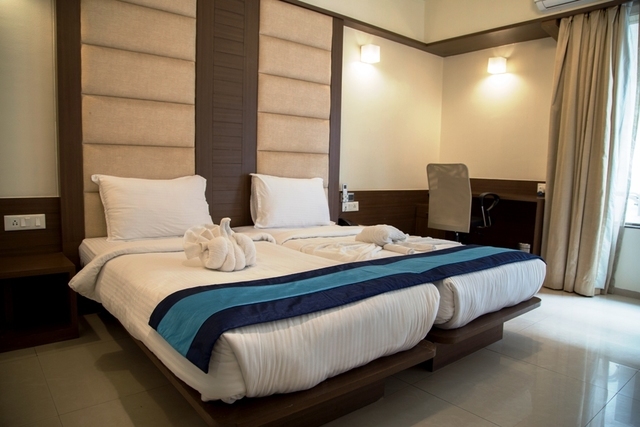 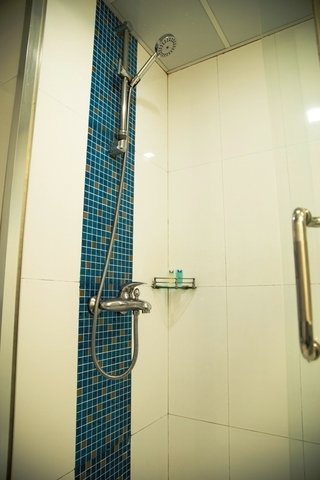 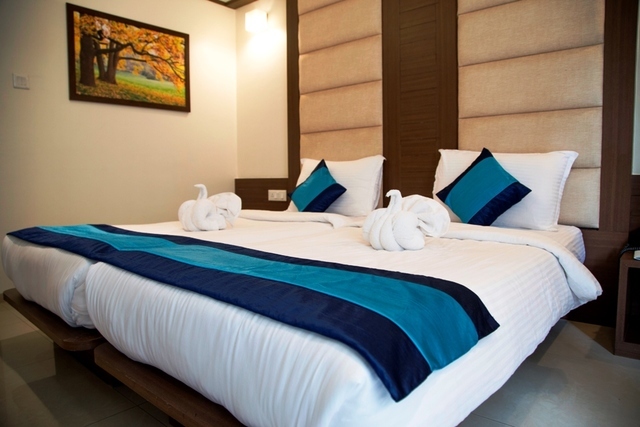 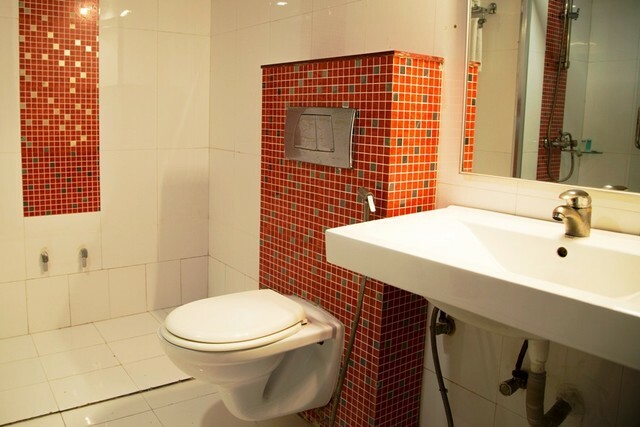 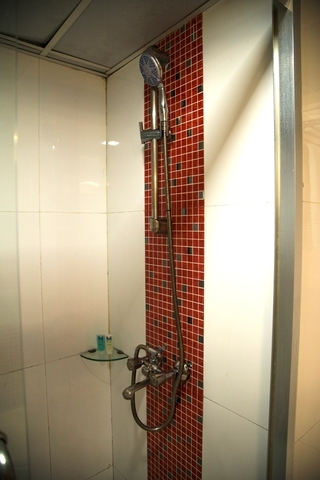 All rooms have attached bathrooms with hot/cold water supply and requisite toiletries. 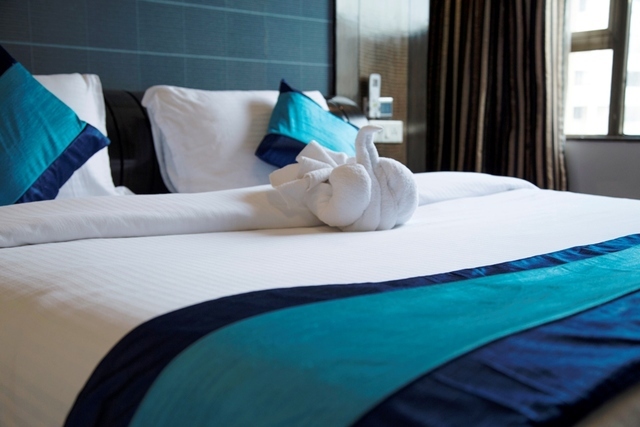 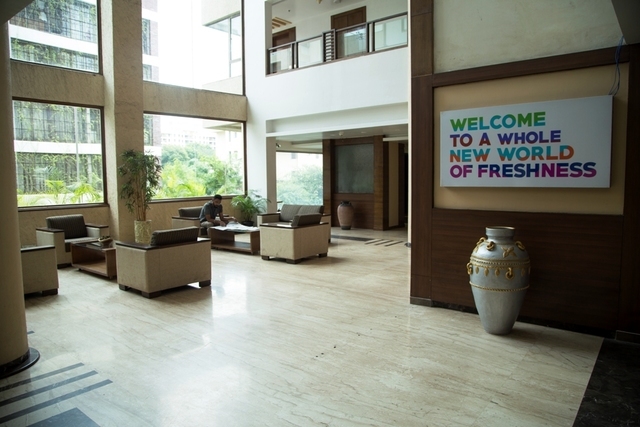 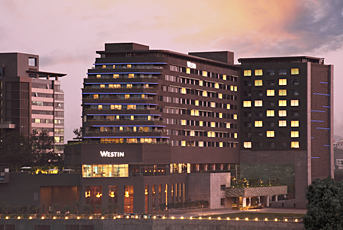 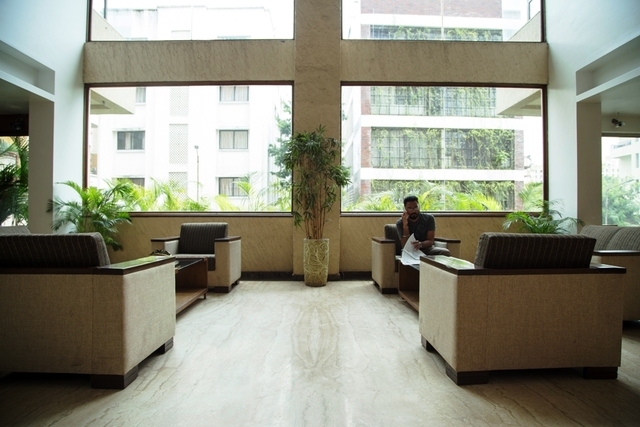 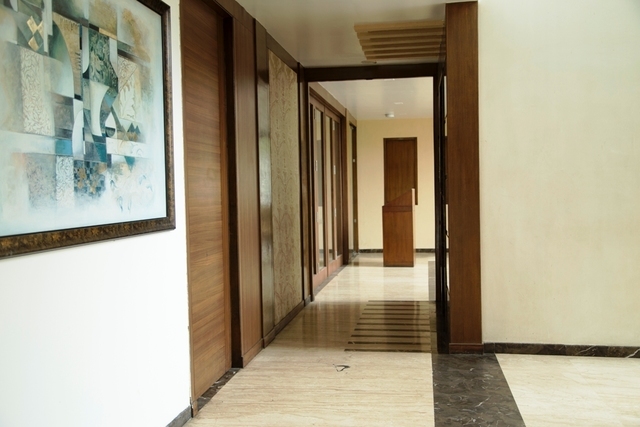 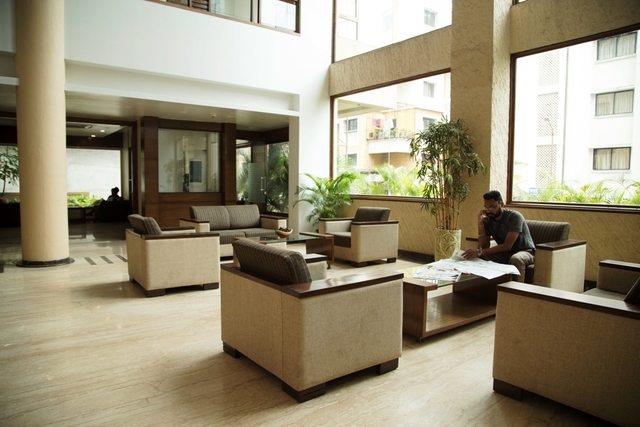 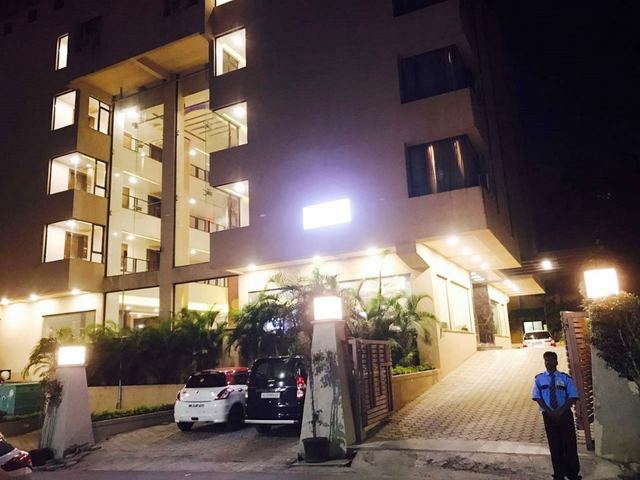 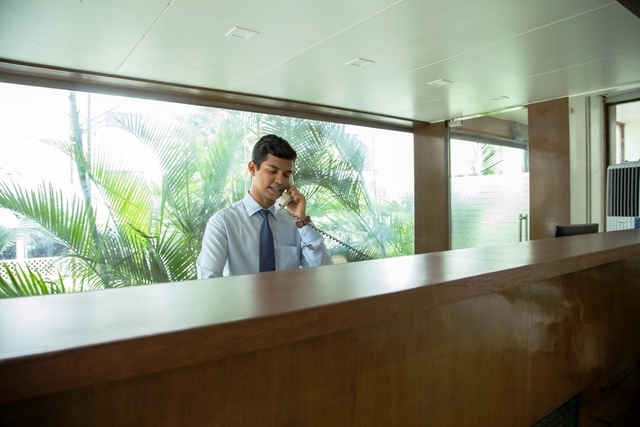 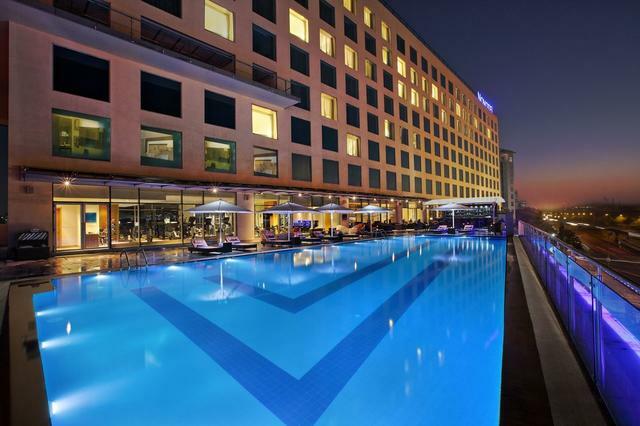 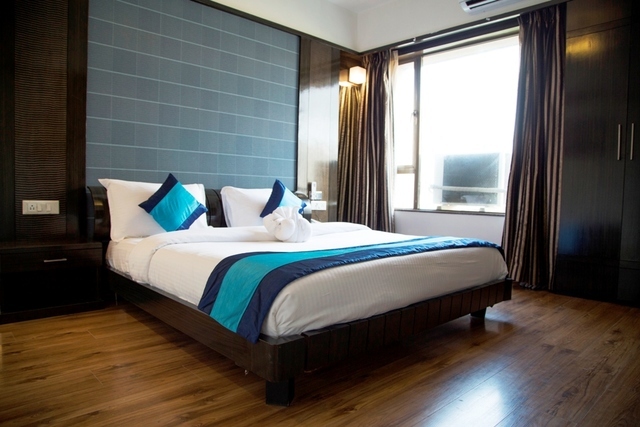 Hotel Facilities: Connect with loved ones and stay updated with global happenings using Wi-Fi access available within the premises. 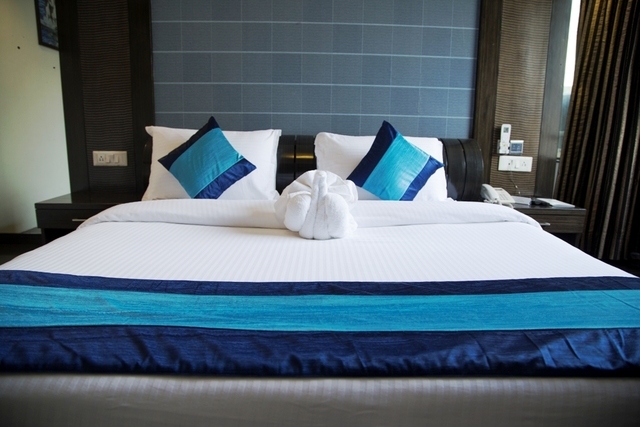 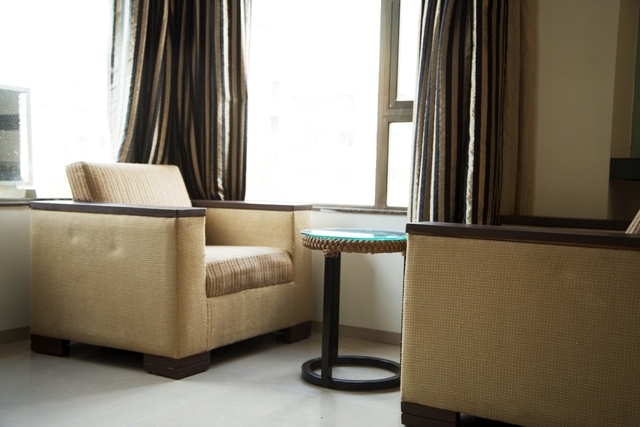 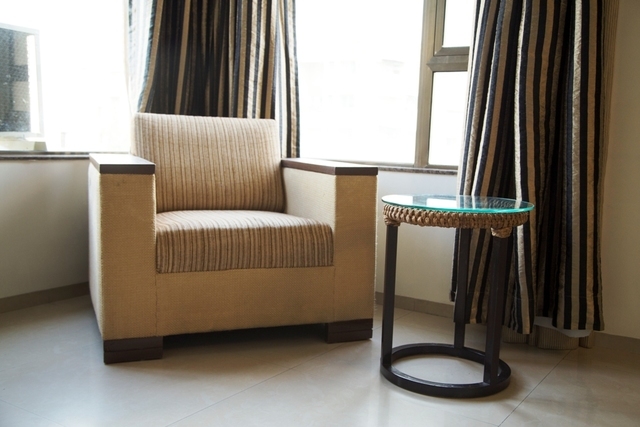 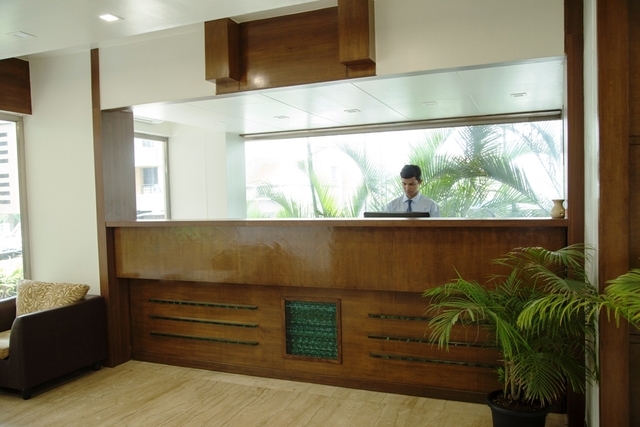 For added comforts of guests, conveniences like front desk, room service, power backup, lift, and parking are offered. 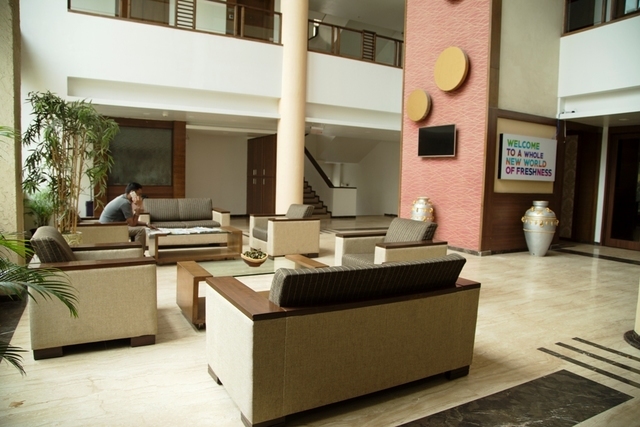 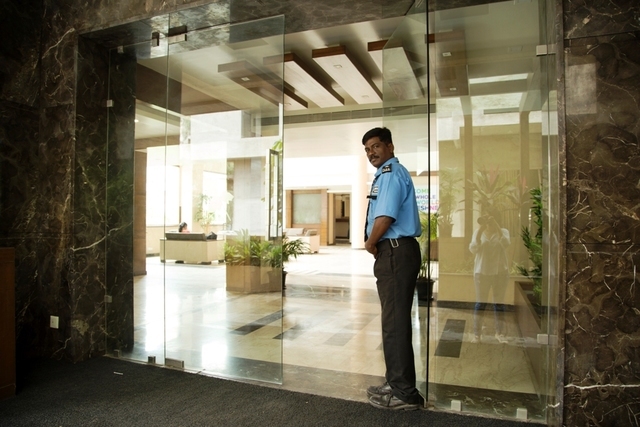 The hotel also provides with banquet and conference facilities to fully satisfy the business travelers. 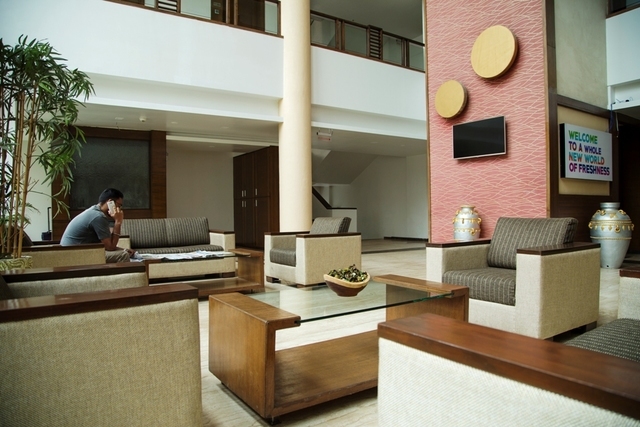 Dining: The in-house restaurant is made of a subtle inviting ambiance and is the best place to enjoy delicious cuisines.